Finally delivered on the time appointed by the filmmakers, J.J Abrams, Bad Robot Productions, Lucasfilm, and Disney have unleashed the trailer everyone has been pretty much dying to see – Star Wars: Episode VII: The Force Awakens. Enjoy… And check out some brilliant teases from the footage alone. The planet Tattoine. Lightsabers. X-Wings. New Droids. All the good stuff are back… And even the triumphant return of the Millennium Falcon! Also, the legendary musician and composer John Williams returns to helm the score, making this a more epic return to a franchise that births a brand new trilogy for a new generation of fans to see! 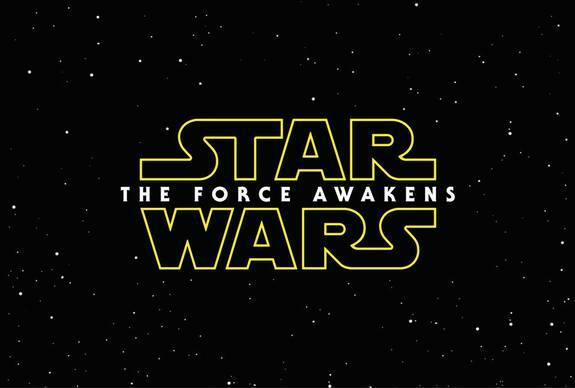 Star Wars: Episode VII: The Force Awakens will be released in theaters worldwide on December 18, 2015!